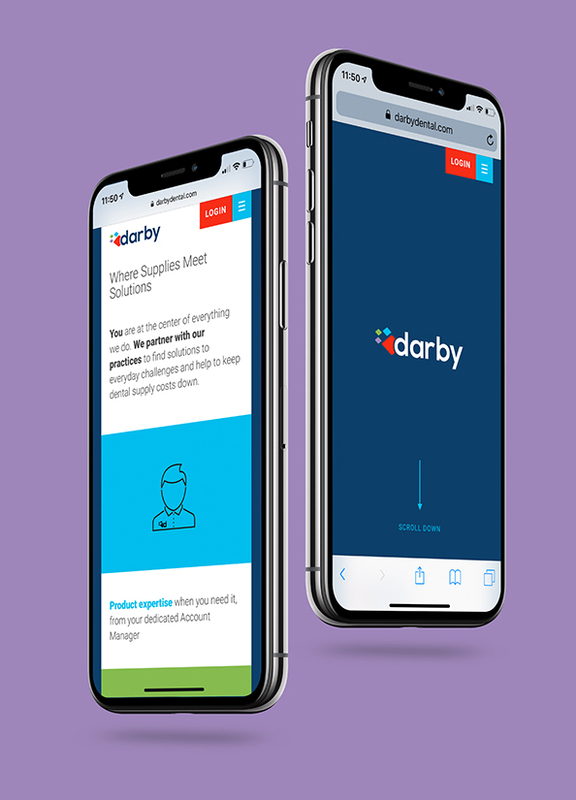 With over half a century’s experience as a distributor of dental supplies and solutions, Darby Dental has accomplished a lot from starting just as a single mail catalog in 1948. Today, this company is regarded as one of the leading distributors of dental supplies and is widely recognized for its excellent customer service, value-added solutions, and highly competitive prices. 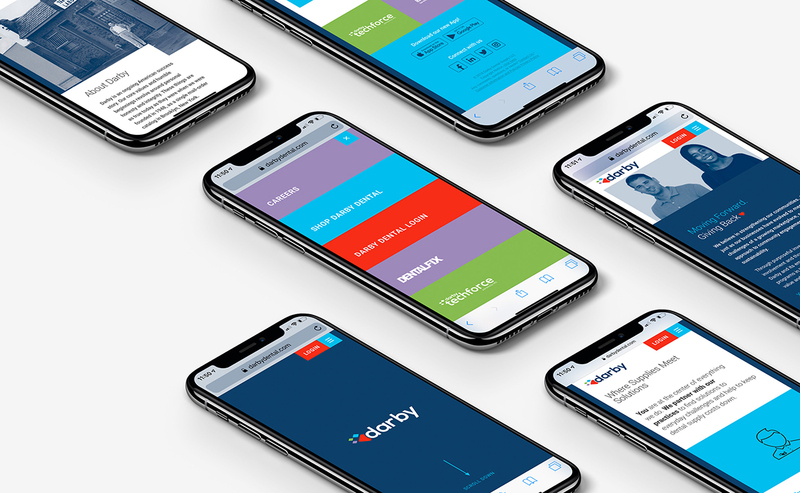 Darby Dental comprehended that they needed a visual overhaul to stay ahead of its competitors. 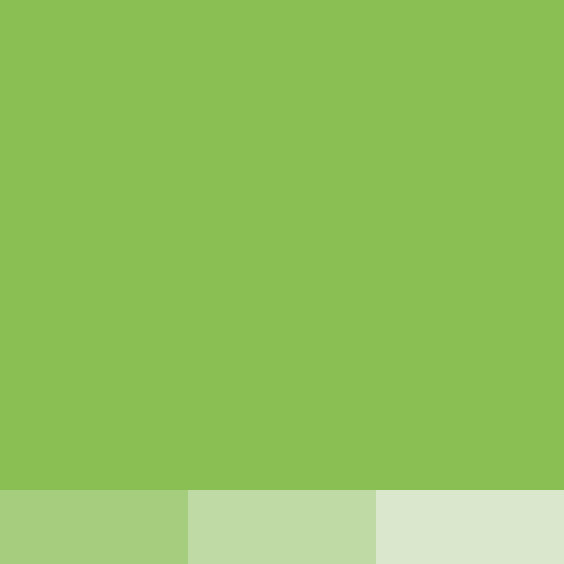 Therefore, they redesigned their brand identity, business model, and online presence. 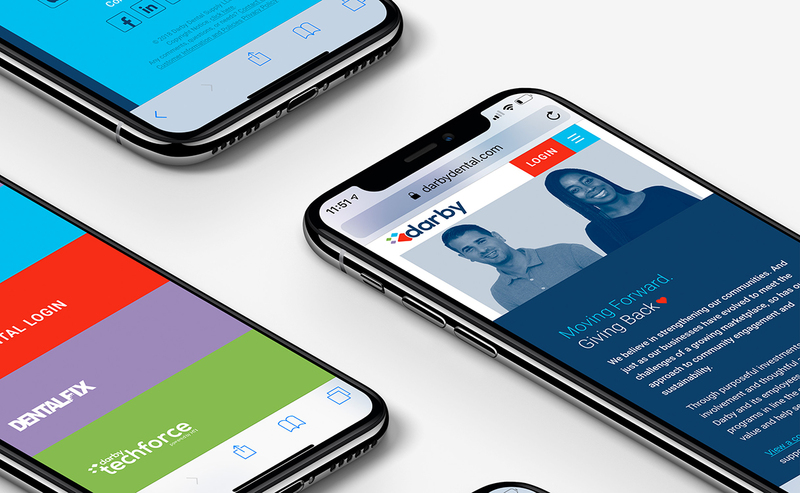 After launching their new identity and redesigned e-commerce website, they needed a microsite to create awareness of their new identity for their old and new clients. Taktic Studio was more than ready to take up the challenge. In order to meet our client’s needs, our set goal was to build a visually appealing website by implementing nice animations with parallax effects. We started working on designing one deep scroll website to give engrossing user experience. For that, we used Darby’s new color swatches and some archival images. 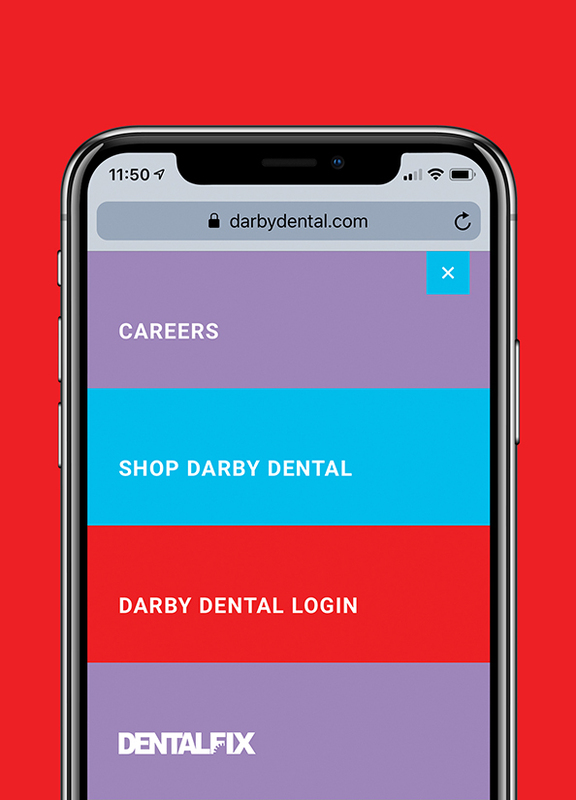 Overall, we went with the tech-forward approach for the new online presence of Darby Dental. The new website turned out to be a great recruiting tool for the company as there was no careers section on the old website. Due to the overwhelming response, HR considered starting a new recruiting effort and increasing the prominence of jobs page. Moreover, it also helped in boosting their organic SEO and driving new email signups. The end result was an incredibly adaptable website that our client admired and loved.